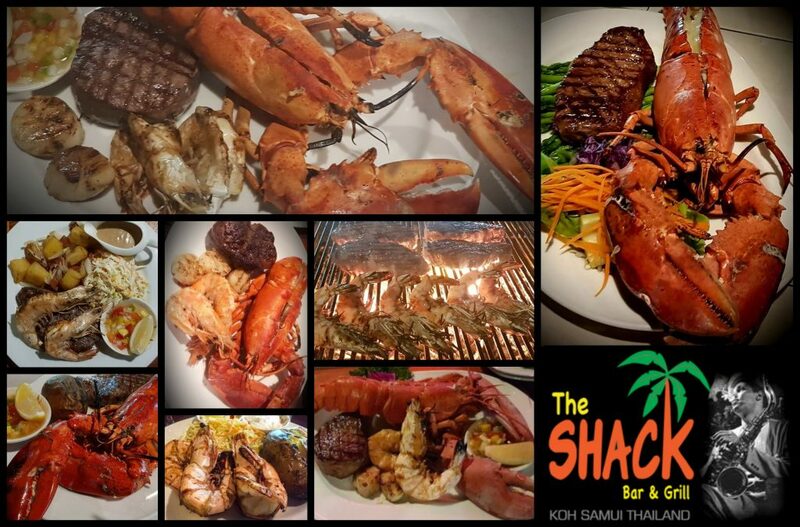 The Shack – Fisherman’s Village Steak House in its 15th year! 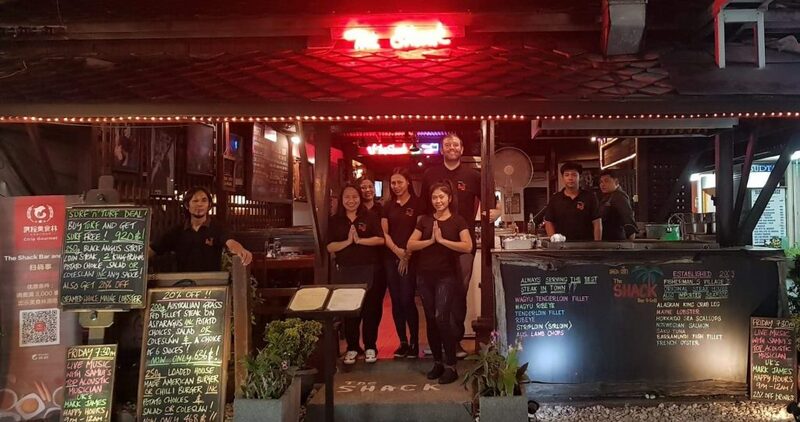 Established in 2003 and now in their 15th year, The Shack Bar & Grill may be the first Steakhouse on Koh Samui and most definitely in Fisherman’s Village, Bophut who paved the way for imported Beef and Seafood and continue to set the standards that others continue to follow. 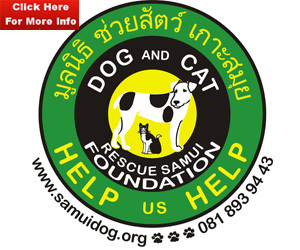 Although the original founder Larry sadly passed in 2014, his partners Johan and John continue to keep his dream alive alongside Manager Steve O’Grady and The Shack’s ‘Rhythm n Blues’ theme, unique music and of course, only the highest grade of imported Steak and Seafood, prepared and cooked on an open charcoal grill by expert grillardins and served by a great staff team, some of whom have been with The Shack for almost 10 years and continue to welcome returning and new customers with open arms. What’s on The Shack’s menu? If you’re looking for the perfect Steak, look no further. With high grade Australian Black Angus Striploin (Sirloin), Rib Eye & Fillet Mingon, US Black Angus Fillet Mingon and Wagyu there’s a cut for everyone at The Shack and if you’re looking for something really special, you’ve got to see their Tomahawk Steak! Being the original importer of this huge, average of 1.3kg, on the bone, beast of a sharing steak, The Shack really knows how to serve this platter, and to see it grilled to perfection really is an art in itself! With several sides and sauces included, make sure you’re hungry because it sure is a feast! 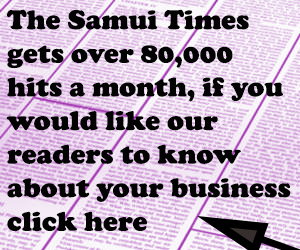 With various importers now selling Tomahawks on Koh Samui, The Shack have tried and tested all available, but none have stood the test of The Shack’s high standards and they have had to search further afield to bring in what they know deserves their seal of approval! 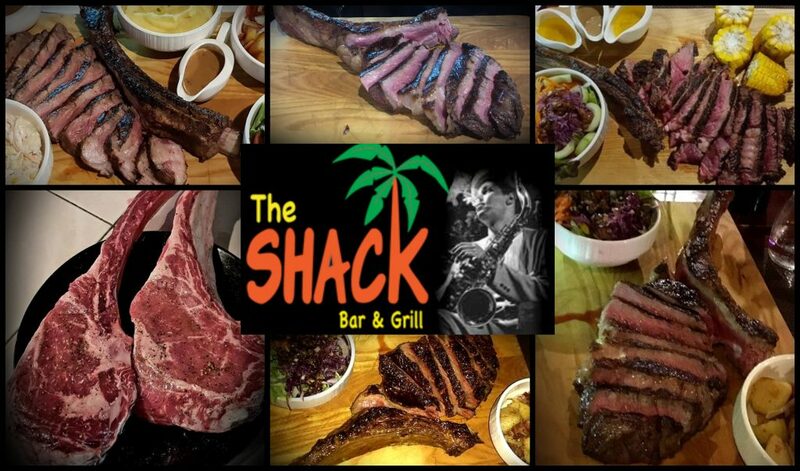 At the moment The Shack is serving an average 1.4kg, Australian Black Angus Tomahawk Steak with potato choices, salad & coleslaw, several house made sauces, grilled corn and veggies for around 2800 Baht and although they do keep a small, chilled stock, pre ordering is recommended! Along side their great range of Steaks, Australian Lamb Chops, Jumbo Pork Chops & Tenderloin, fall off the bone Ribs, BBQ Chicken and whopping 250g House-made Prime Beef Burgers continue to keep The Shack’s grill alive and if Seafood’s your thing… Fresh Oysters, Whole Maine Lobster, Hokkaido Scallops, Saku Tuna, Norwegian Salmon, Barramundi Fillet and their famous Alaskan King Crab legs will definitely get your mouth watering! Especially when combined with a Steak for one of The Shack’s ‘Surf n Turf’ deals! And don’t forget, ALL Shack Main Meals always include a choice of 4 potatoes and salad or coleslaw and 6 House-made sauces! 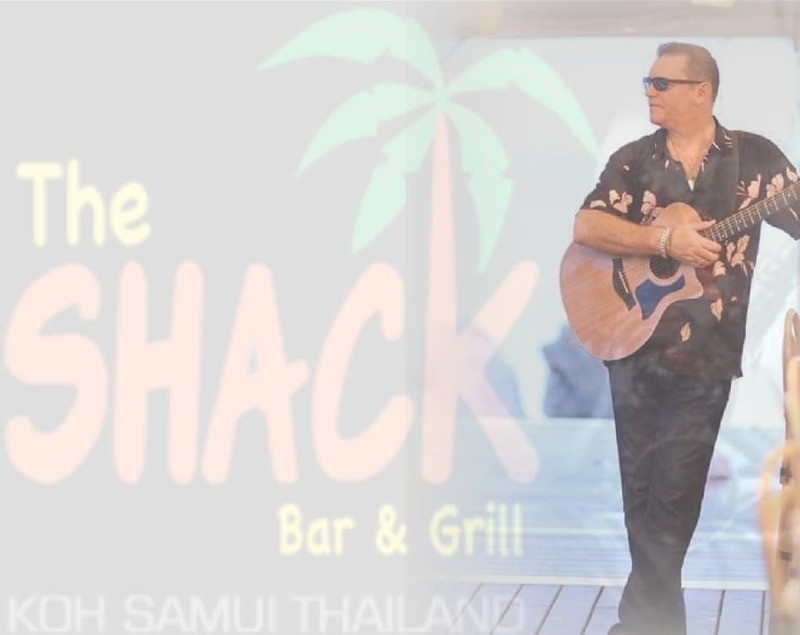 Samui’s Top Live Musician Mr Mark James brings his acoustic classics to The Shack every Friday Night from 8:30pm through to midnight with The Shack Bar open until around 1am. 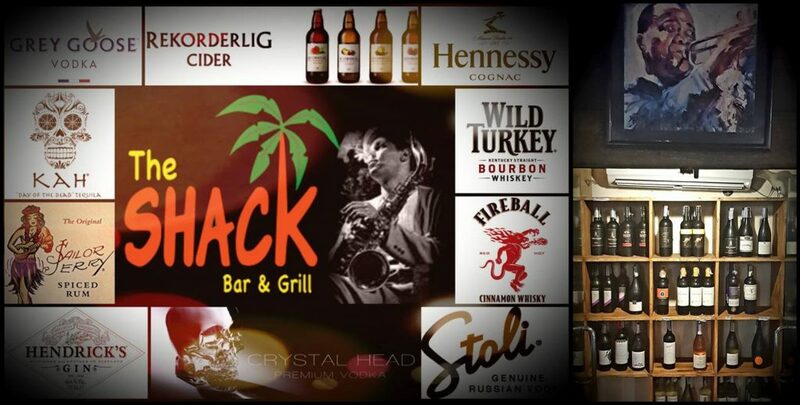 The Shack Bar & Grill… More than just a Steakhouse! For table reservations call (+66) 081 425 5710, email Johan at johan@chawenghill.com or message through their Facebook page.